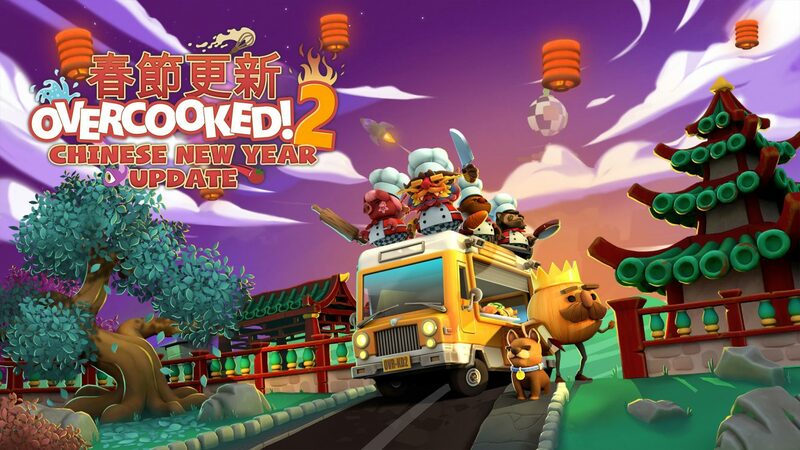 Overwatch isn't the only game celebrating Chinese New Year with Ghost Town Games and Team 17 confirming a new free update for Overcooked 2. The Chinese New Year update is now available and brings new recipes, chefs, and area to explore. The 7 kitchens available are designed with Chinese themes such as Koi ponds, lanterns, and incense. Overcooked is now available for PS4, PC, Xbox One, and Nintendo Switch. Ghost Town Games has been supporting Overcooked 2 a good deal since its release, and that support now looks to continue with the announcement of the Campfire Cook Off expansion.